For about 15 years it has been a standard practice among law firms to skip iterations of Desktop Operating Systems—go to Windows 7 from XP, for example, or from Windows 7 to 10. As a result, desktop deployments used to be projects slated for every few years. This model, however, is no longer sustainable. 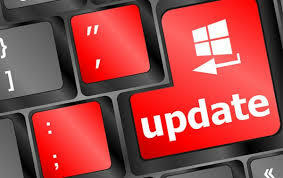 With a new update schedule and a less than forgiving end-of-support timeline, skipping versions will leave firms scrambling to test, pilot, and deploy updated builds in uncomfortably small windows.